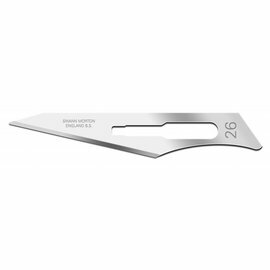 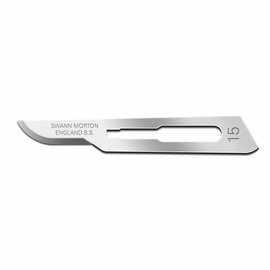 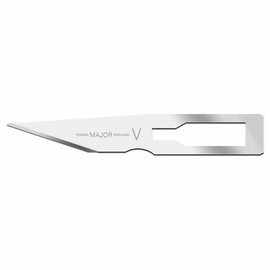 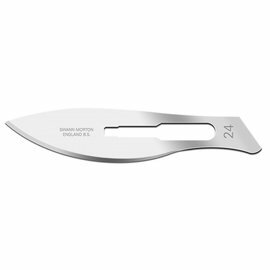 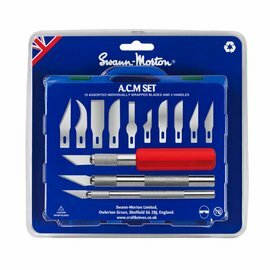 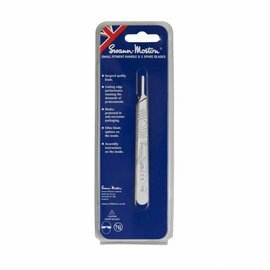 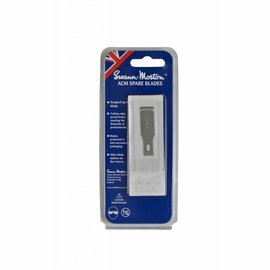 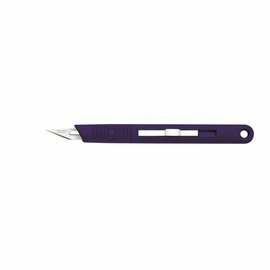 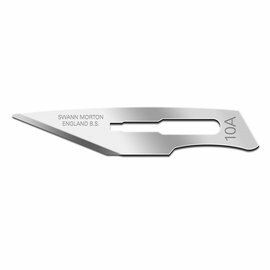 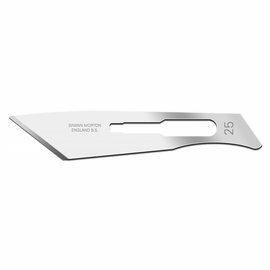 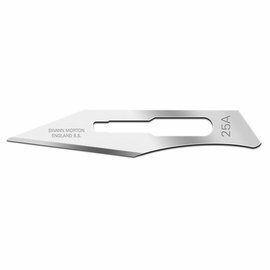 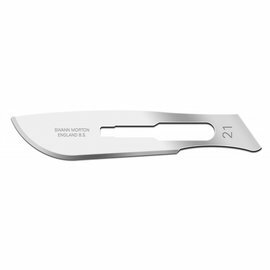 Swann Morton is The best known producer/supplier of surgical knives and accessories. If you have ever been operated upon, chanses are over 90% this was done with a Swann Morton product. 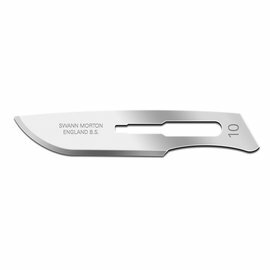 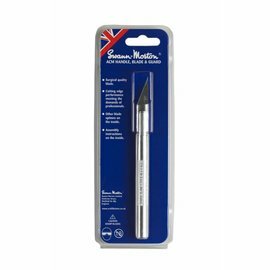 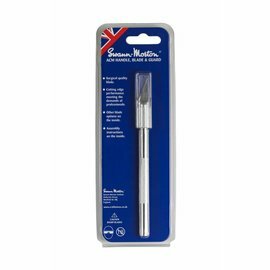 What's known by far wfewer people, is that Swann Morton also supplies a wide range of hobby, craft and industrial knives. 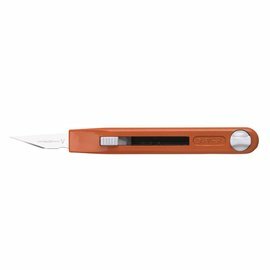 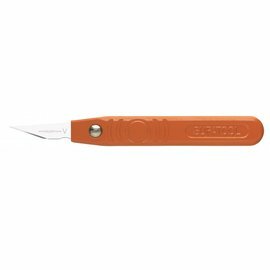 These are made to the highest specifications and are unrivalled in endurance and user friendliness, with a wide range in both handles and blades.